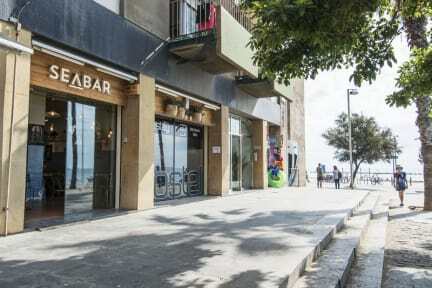 Safestay Barcelona Sea kohteessa Barcelona, Espanja: Varaa nyt! I really enjoyed staying in this hostel because of its location! Air conditioning was working day and night and locked luggage room is a life saver for next day. Cheap breakfast is simple but worth paying for so after that you can just march down to the beach. Staff was helpful all the time. I recommend, it was my second time already.